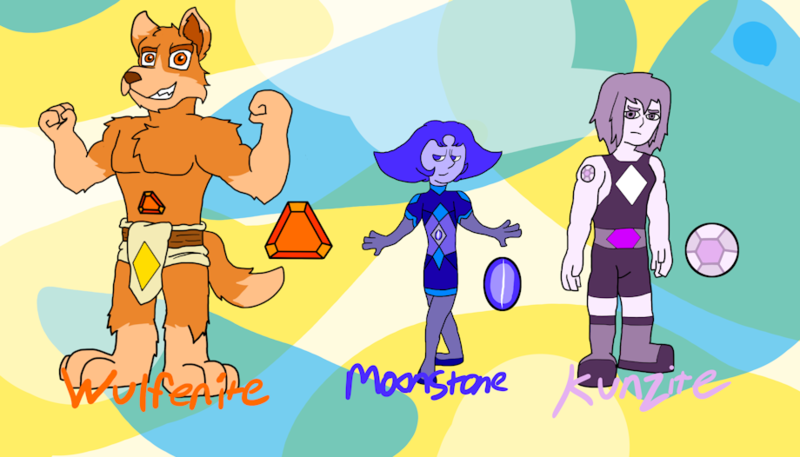 My first set of Gem Adopts! No stealing these designs. They belong to the buyer. This same auction is also on my furaffinity and deviantART pages so keep a watch there too.